Your understanding of human behavior lets you read people like a book. Now what? 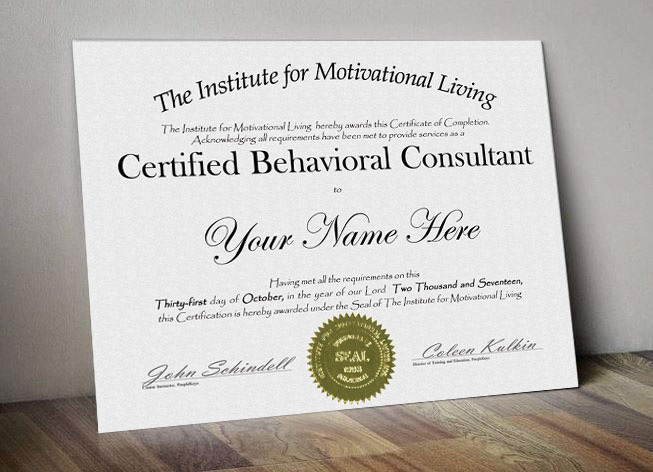 Become a Certified Behavioral Consultant (C.B.C.) and put your skills to work. 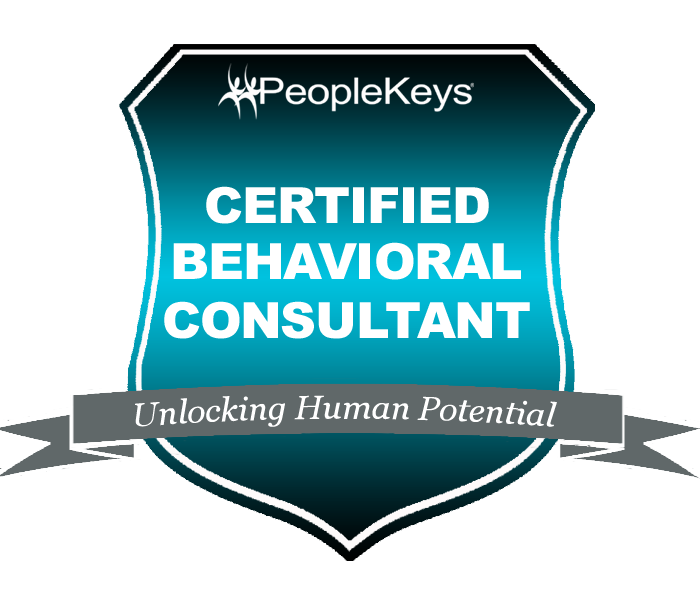 Join a network of thousands of PeopleKeys® Certified Behavioral Consultants. Begin or enhance your training or consulting practice with DISC. Turn your counseling energies into coaching dollars. Recruiters and hiring managers, replicate your top performers. HR practitioners, unlock the potential in your workforce. Whatever your business, industry or purpose, you will always work with people. Utilize the insight of DISC to maximize your relationships. Interested in live certification or other training options? 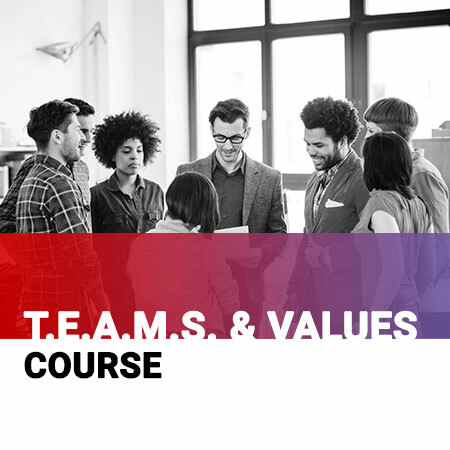 Check out The CBC+ Course facilitated by a live PeopleKeys® trainer. Is DISC certification necessary to administer DISC reports and profiles? Certification is not required to administer or interpret DISC, however it may boost your skills effectiveness and profit. Once certified, you will be able to better interpret and apply a wide variety of PeopleKeys® DISC reports and profiles in coaching and consulting environments. What is included in the CBC Course? The course is self-paced, not instructor led. Each course contains a 50-question exam and several mini tests. You must receive 80% correct answers on the exam to successfully complete each course. Upon successful completion of the exam, you will be able to view and print your course completion certificate. Upon successful completion of the exam, you will be able to request a CEU transcript or request a printed course completion certificate with a raised seal. How much time does it take to complete the CBC course? Since the course is self-paced, the time it takes to complete each course depends solely on how much time you spend on it. You should allow for 10 - 12 hours to complete the course, and it is possible to finish the course in a weekend. Each course has roughly 4 hours of video content (8 hours total). You do not have to complete the course in one sitting. If you work on the course and need to leave, you can log back in and pick up where you left off. What is the price, how do I pay, and do you offer a payment plan? The CBC course is $895. You may pay with a credit card here. We do not currently offer a payment plan. How do I receive my printed certificate? You may request a printed certificate with a raised seal after you have successfully completed both courses. There is a prompt within the course asking you if you would like to make this request. Please note: All printed certificates or transcripts (if requested) will be mailed together after successful completion of the last course. This option is for continental US residents only. Residents outside the continental US will need to pay for shipping in advance. How do I receive CEU credits? You may request your CEU transcript after you have successfully completed the course. There is a prompt within the course asking you if you would like to make this request. PeopleKeys® is is accredited by the International Association for Continuing Education and Training (IACET) and is accredited to issue the IACET CEUs. How can I apply my certification to increase my income potential? How does PeopleKeys® support me as a CBC? How do I register for the CBC? Purchase the CBC course here. Please allow up to 24 hours for registration. You will receive an email with your course login details. If you purchase on a weekend, you will receive an email with your course login details the next business day. PeopleKeys is accredited by the International Association for Continuing Education and Training (IACET) and is accredited to issue the IACET CEU.